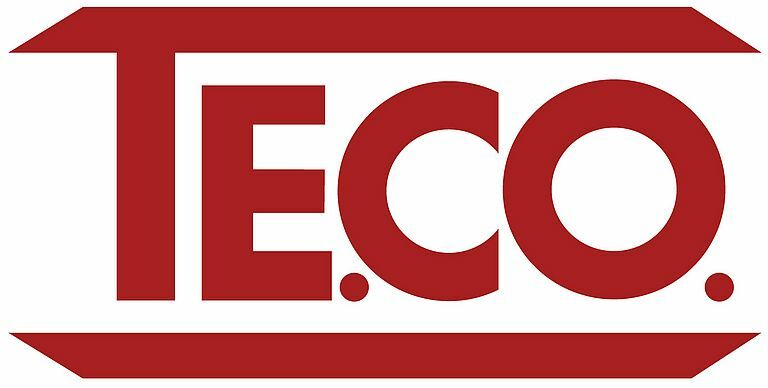 An entrepreneurial, solid and dynamic Italian reality based on a thirty years' experience, has enabled to place TE.CO. among the leaders in the production and marketing of special electronic cables. also facilitated by an accurate pre and after sales services, TE.CO. is now capturing the European market, being the referent that can better identify the solutions to fulfill specific requests, to satisfy different expectations and solve complex needs.